Diamond ring 0.57 carat F color VS1 Triple Excellent 3EX GIA Certified 28-0.36 carat total weight of diamond 0.93 carat White gold setting. 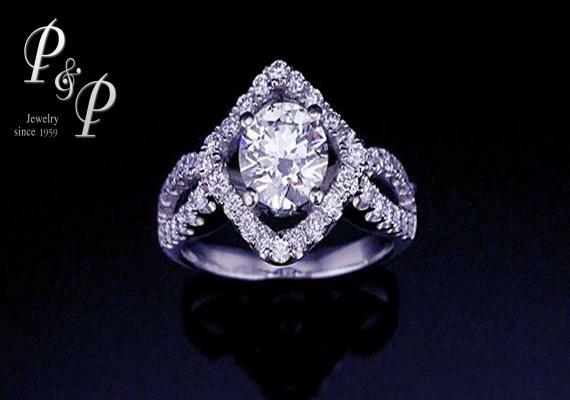 No.Diamond ring 0.57 carat F color VS1 Triple Excellent 3EX GIA Certified 28-0.36 carat total weight of diamond 0.93 carat White gold setting. 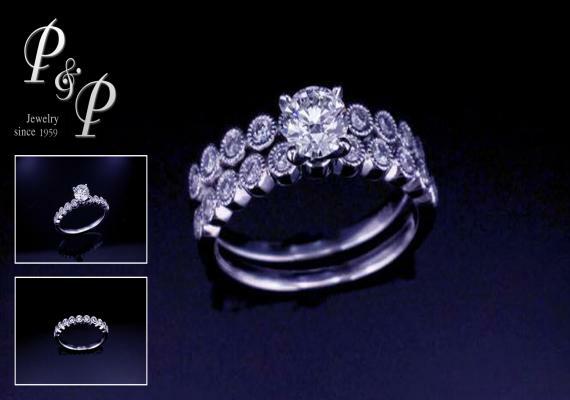 Diamond ring 0.90 carat H color VS1 Triple Excellent 3EX GIA Certified Total weight of diamond 1.16 carat White gold setting. Diamond ring 0.54 carat F color VVS1 Triple Excellent 3EX GIA Certified 58-0.34 carat total weight of diamond 0.88 carat White gold setting. 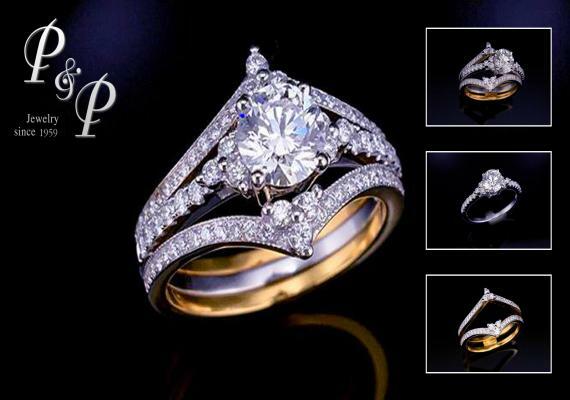 Diamond ring 0.90 carat H color VS1 Triple Excellent 3EX GIA Certified 0.38 carat. 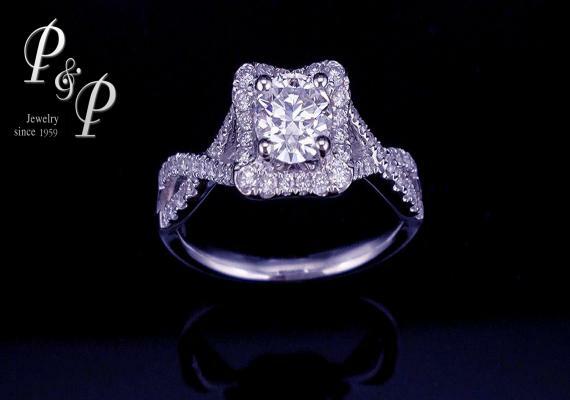 Total weight of diamond 1.28 carat White gold setting. 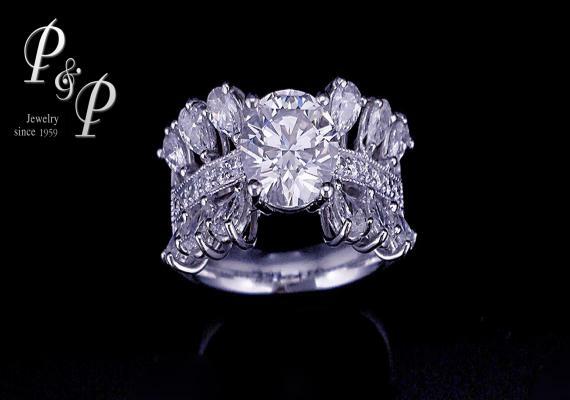 Diamond ring 1.16 carat H color VVS1 GIA Certified Triple Excellent 3EX 0.45 carat. 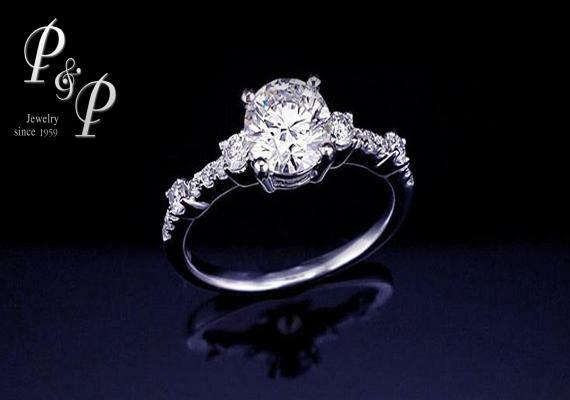 Total weight of diamond 1.61 carat White gold setting. 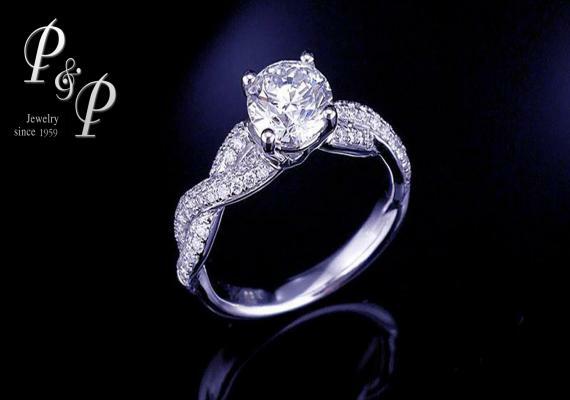 Cushion Cut Diamond Ring 0.81 carat G color VS1 GIA Certified 0.61 carat Total weight of diamond 1.42 carat White gold setting. Diamond ring 0.71 carat F color VS1 Triple Excellent 3EX GIA Certified 76-0.46 carat total weight of diamond 0.94 carat White gold & gold setting. 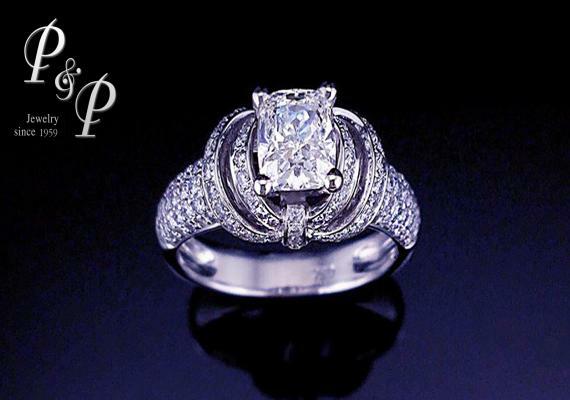 Diamond ring 0.71 carat E color VVS1 Triple Excellent 3EX GIA Certified White gold setting. Diamond ring 0.74 carat G color VVS1 Triple Excellent 3EX GIA Certified 0.44 carat. 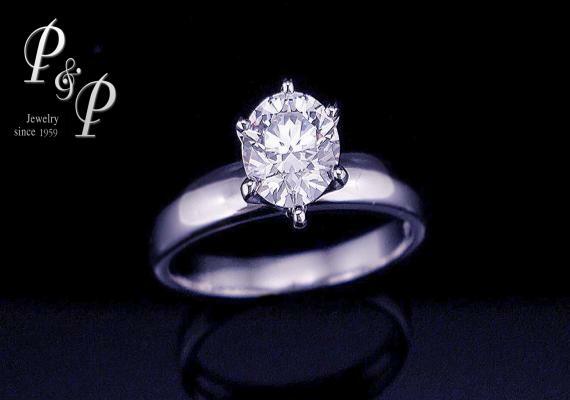 Total weight of diamond 1.18 carat White gold setting. 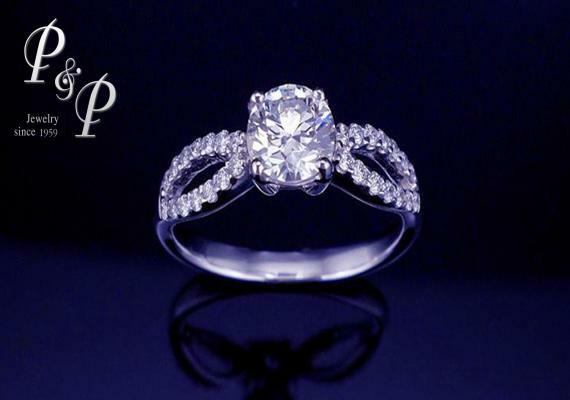 Diamond ring 0.70 carat G color VVS2 Triple Excellent 3EX GIA Certified 28-0.24 carat total weight of diamond 0.94 carat White gold setting. 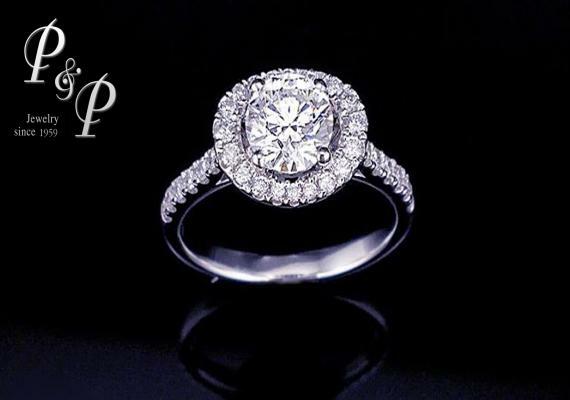 Diamond ring 1.17 carat H color IF GIA Certified 0.67 carat. 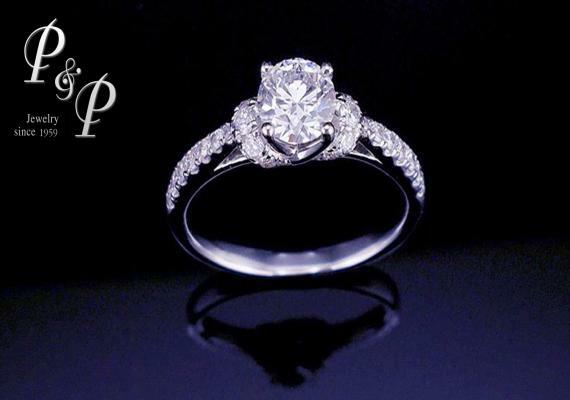 Total weight of diamond 2.04 carat White gold setting.